Residence Club owners enjoy exclusive boating through the Freedom Boat Club. The private fractional boating club experience includes all the benefits of owning your own boat without the cost or hassle that goes with it! With three convenient locations, you will have access to boating on BOTH the north and the south sides of the Cape and also from Falmouth! For those interested in great fishing or a trip over to P-town or Plymouth, you’ll head north from the harbor to sparkling Cape Cod Bay and if you’re looking to dock and dine or head over to Nantucket or Martha’s Vineyard, you’ll sail south into crystal clear Nantucket Sound. You may hire a Freedom Boat captain (additional costs apply) to navigate the waters and take you where you’d like to go. The Freedom Boat Club takes care of the all of the storage, docking, maintenance, insurance, taxes and the cleaning of the boat, which ultimately gives you more time to enjoy the water with family and friends. 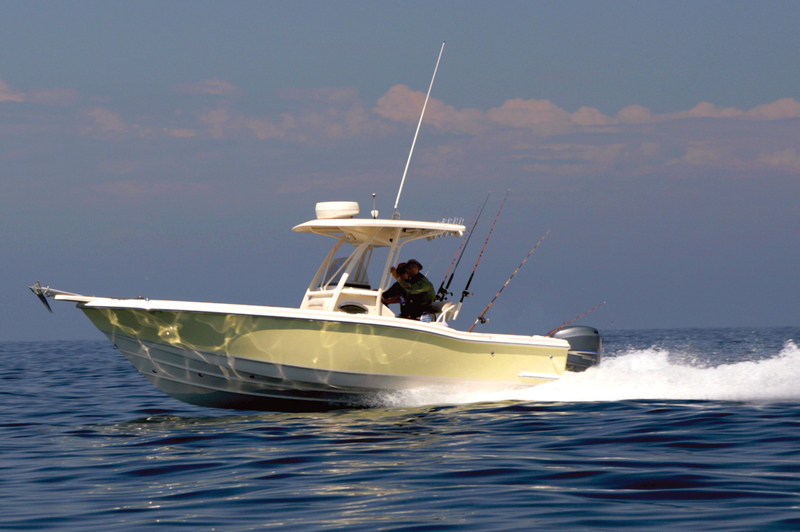 With an impressive fleet of boats, getting out on the pristine waters of Cape Cod couldn’t be easier. An alternative to boat ownership with the highest quality of service. No hassle boating… just one of the many perks of Cape Codder Residence Club ownership!